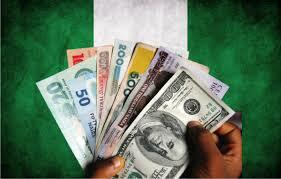 It seems that Nigeria has been on a roll this year, as far as stock indexes are concerned. Nigerian stocks returned 12% to investors in 2017. The largest percent ratio in global stock indices for 2017. Nigeria recently got out of an economic recession, a recession that has not occurred in the country in the last twenty five years, so for stocks to be hitting record highs while also climbing out of a recession is a plausible feat. 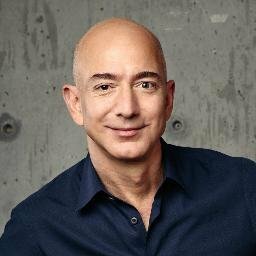 Jeff Bezos is the richest person in the world ever. He has amassed a net worth of $105 million dollars (as of Monday, January 8, 2018). WORLD’S BIGGEST HEDGEFUND SAYS ECONOMY DOING GREAT FOR NOW; BUT BE MINDFUL FOR FUTURE……..
Ray Dalio founder and CEO of the world’s largest hedgefund, Bridgewater Associates, has told investors to be mindful in going in the global markets. He indicates the economy will probably do well for the next couple of years but a downturn is also approaching, over the horizons. Bridgewater Associates LP manages a huge portfolio of over $150 billion in global investments and assets, around the world. 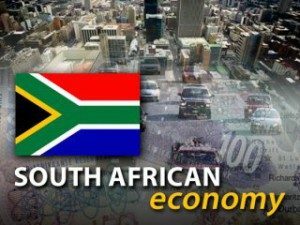 MOODY’S INDICATES S. AFRICA ECONOMY HIT HARDEST FROM BREXIT!!!!!!!!!! South Africa has been hit the hardest from the fall out of Great Britain leaving the European Union. According to Moody’s, the international rating agency, South Africa capital short term, sees investors capital outflowing. Their exposure of global capital markets and investors pouring out cash from the country makes S. Africa very vulnerable. South Africa relies on capital going into the country to fund municipal projects and other government projects. Martin Shkreli Has Commented: The Allegations Are False…….. If you viewers have been watching the reports of former Turing CEO Martin Shkreli, and his reported “ponzi scheme” that he has been maneuvering along securities fraud. His investors has spoken up indicating their discontent and suing him for squandering their money entirely. On his twitter account Mr. Shkreli issued a statement indicating that the allegations brought against him by the SEC and federal prosecutors are baseless at best, and actually have no merit whatever. 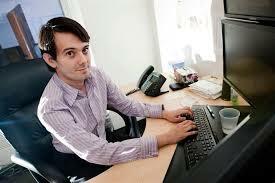 Mr. Shkreli is the pharama CEO of Turing that produces drugs for HIV and Aids. He has become a villain within the past few months for raising AIDS medication Daraprim from $13.50-$750, more then 5,500% from its previous cost. Politicians and other pharma companies, advacates and analysts have criticized Shkreli’s move in raising the price of Daraprim and he has been cast as a shrewd businessman by the international community and media. PUERTO RICO BONDHOLDERS GET HUGE WIN IN COURT!!!!!!! Puerto Rico bondholders attained a huge legal win in Puerto Rico Supreme Court. 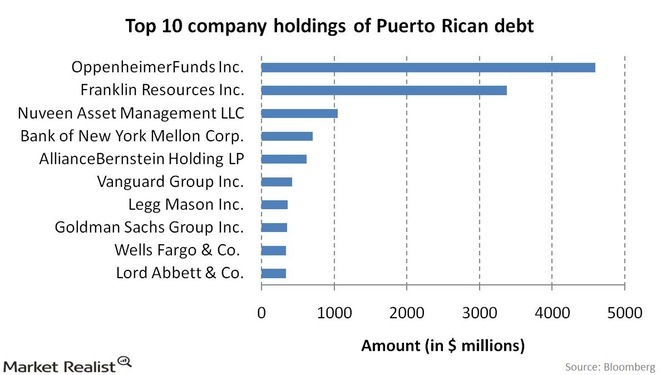 The case involved bondholders to follow an unconstitutional Puerto Rico restructuring law. The law would have required the bondholders to accept restructuring law guidelines, as Puerto Rico figures ways to reduce their financial debt. 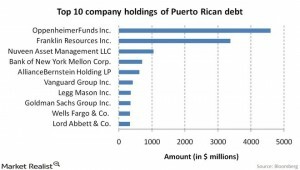 The bondholders in the case, Investment funds from OppenheimerFunds Inc, and Franklin Resources Inc, hold 1.5 billion dollars worth in Puerto Rico municipal bonds. A federal judge in San Juan, sided with the plaintiffs (bondholders) indicating that US Constitution and the federal bankruptcy law takes precedence over Puerto Rico’s restructuring law. As of press time and of the current ruling of the case, the Puerto Rico government has stated that they were looking into the decision of the case and that they would be deciding what action to take on the ruling. POTENTIAL BUYOUT DEAL…. SAMSUNG TALKS TO BLACKBERRY… MAJOR MOVES…. 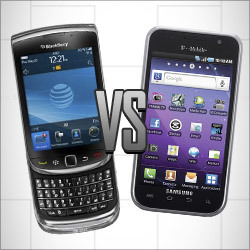 Potential gossip talks, suggest that Samsung is eyeing Blackberry for 7-8 billion dollar buyout. Executives from both sides met last week about this latest mobile technology acquisition. Executives from Blackberry believe though for the deal to actually go through the # over $7 billion has to be initiated… Blackberry believes the company’s value is way more then the $7 billion dollars offered by any company, and they have turned down many deals within that price range as well. The deal could come under scrutiny from investors, shareholders, and US regulators alike… Blackberry investors and shareholders deem the deal to be unreasonably too low an offer as indicated, and regulators would deem the deal doomed because Samsung does not have majority control as far as price shares in the company. So there are philosophical differences on all sides.